This recipe comes together so quickly and easily! It makes a great appetizer for a holiday party, or just a stay at home date night with the one you like to cuddle. 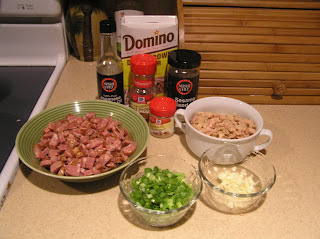 It is a stir fry, so have everything prepped and ready to go before starting; total cook time is about 6-7 minutes. That leaves more time for cuddling! Add the oil to a hot skillet or wok. Saute the sausage and garlic for about 3-5 minutes, add the clams. Continue cooking over high heat, stirring constantly, for 2 minutes. Add the ginger, pepper flakes, brown sugar, and sesame seeds. Stir until the sugar is dissolved, about 1 minute. Add the soy sauce and hot sauce, scraping up the bottom of the pan and stirring constantly until all the browned bits from the bottom of the pan are incorporated. If more liquid is needed, stir in a bit of the reserved clam broth. Remove from the heat, add the scallions and drizzle with the sesame oil. 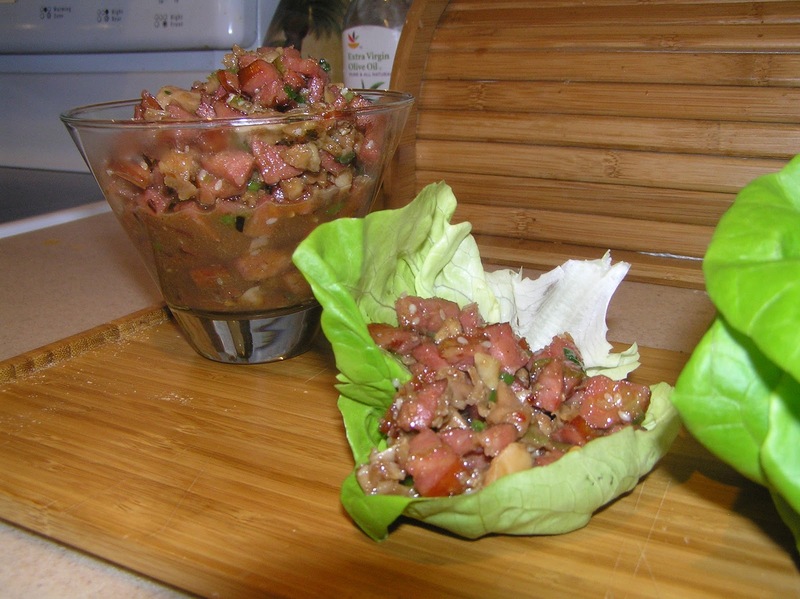 Serve in Boston lettuce or iceberg lettuce leaves.